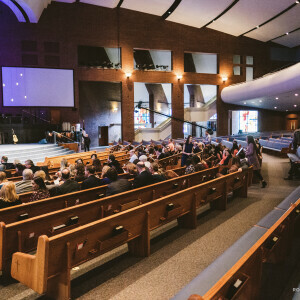 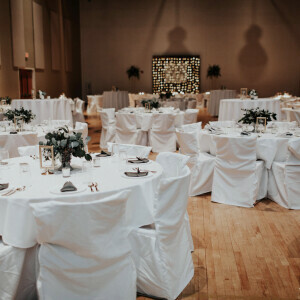 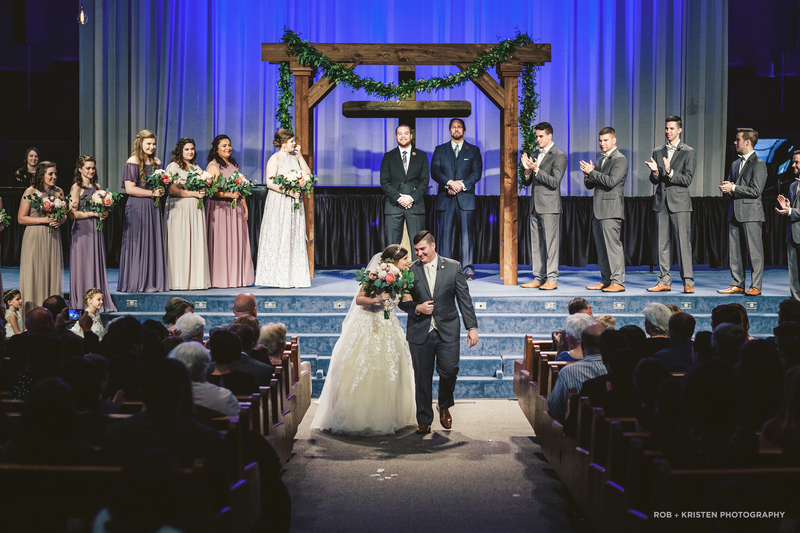 Hickory Grove Baptist Church offers facilities for Church members to use to have weddings, wedding rehearsals, and wedding receptions. 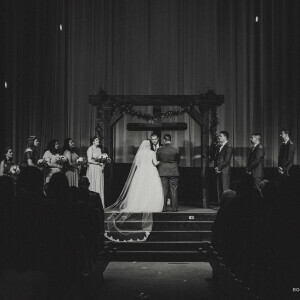 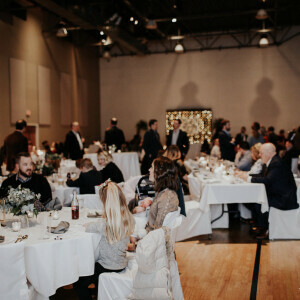 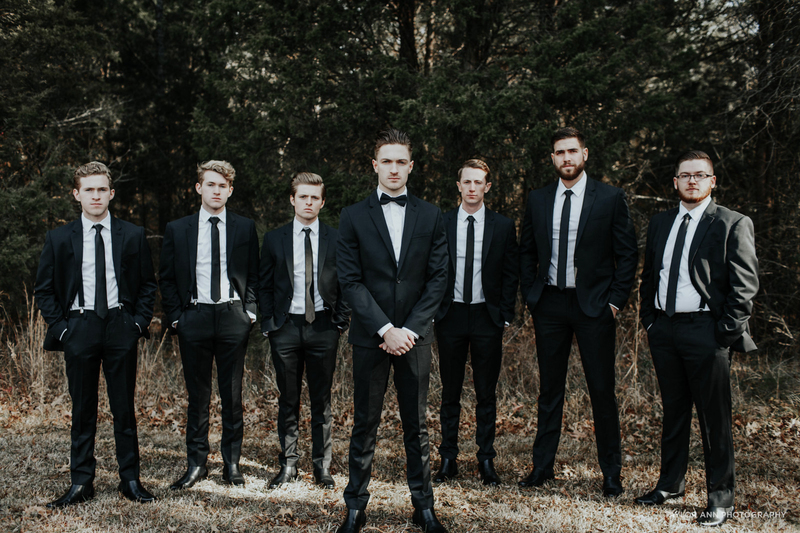 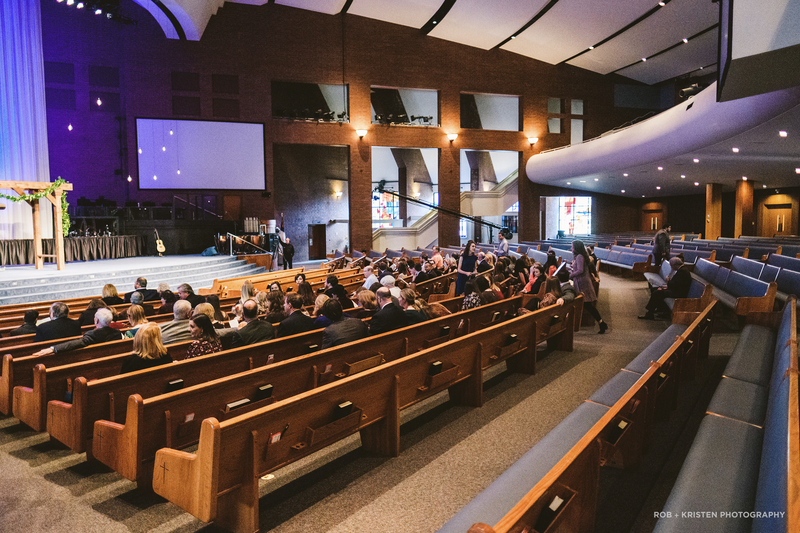 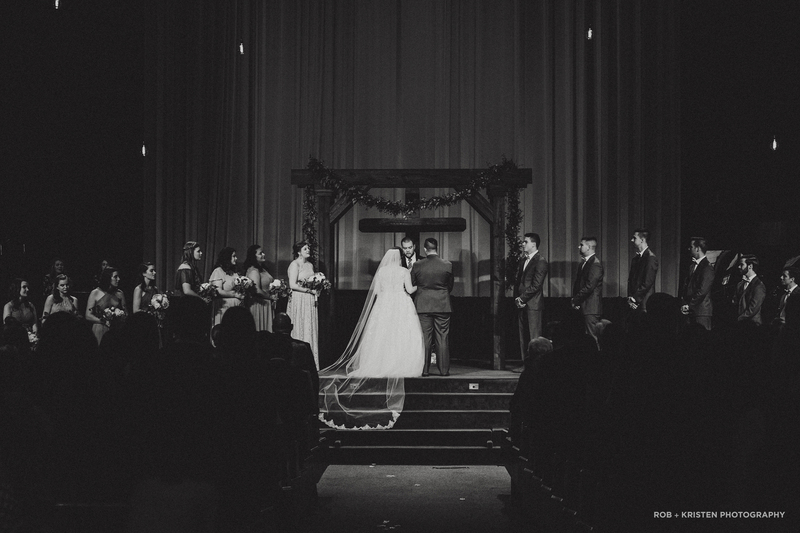 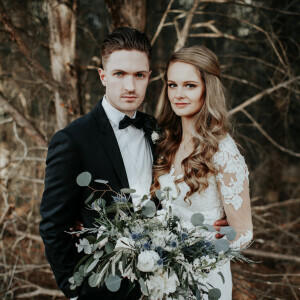 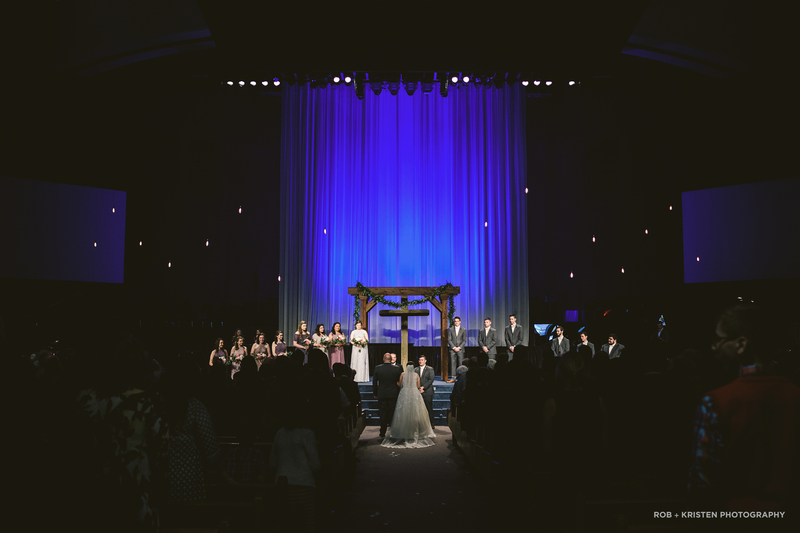 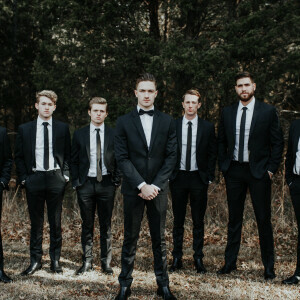 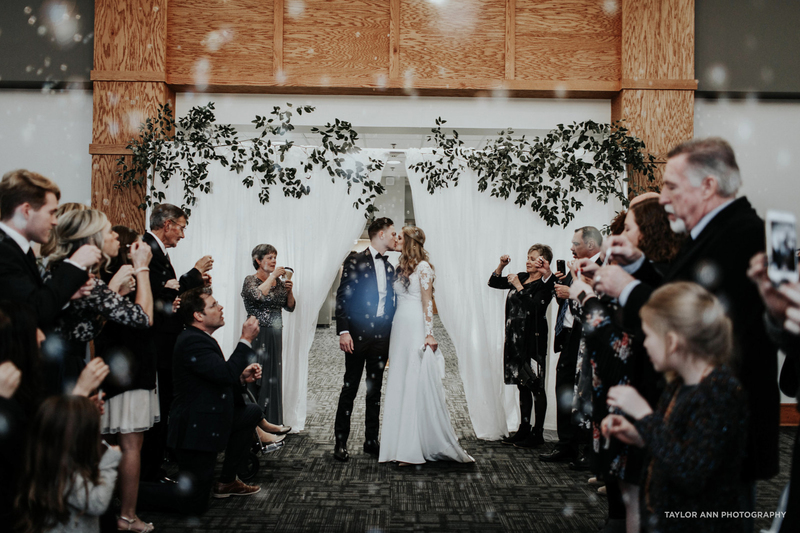 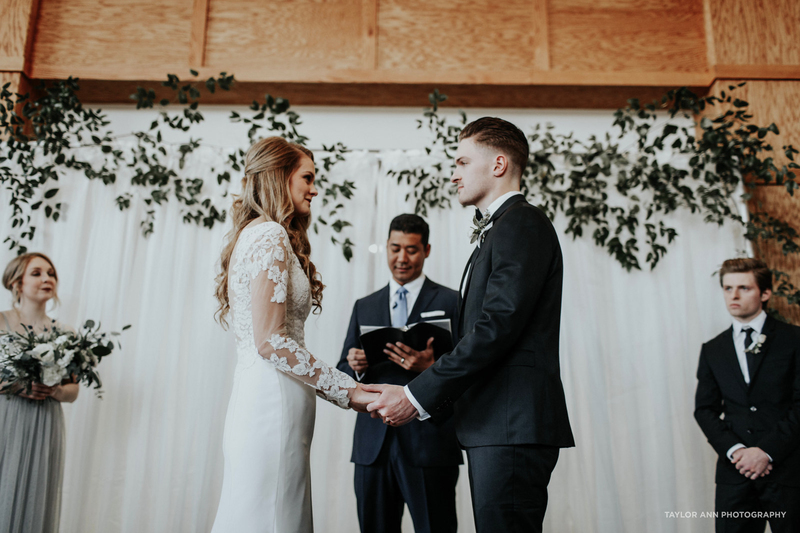 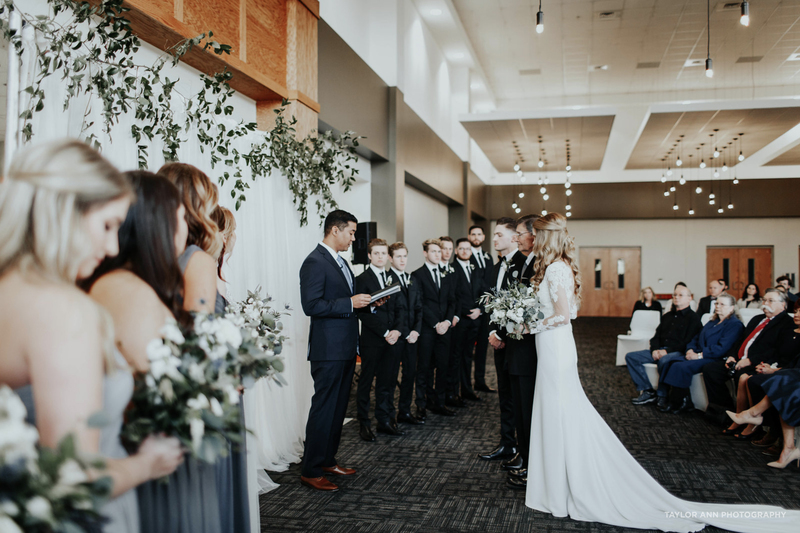 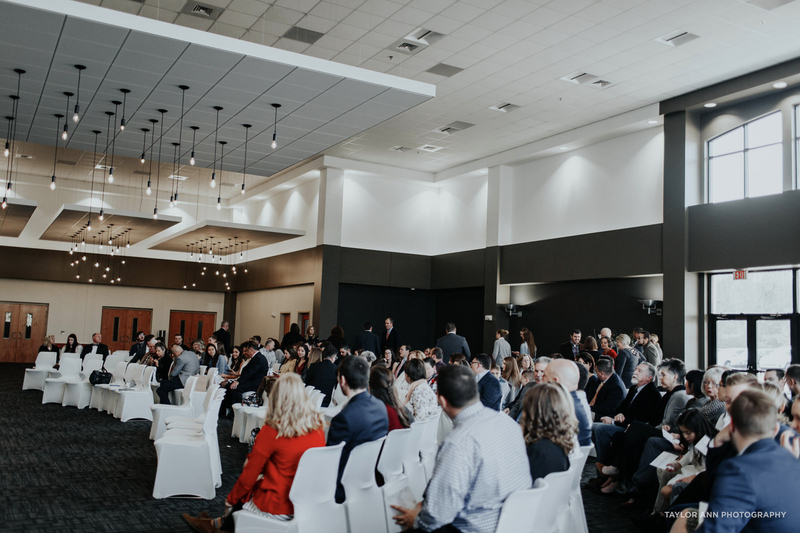 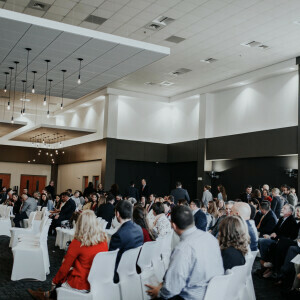 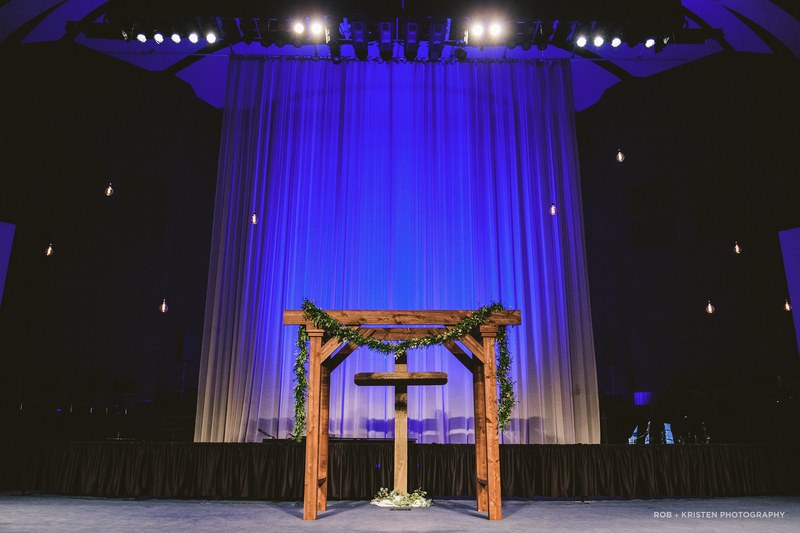 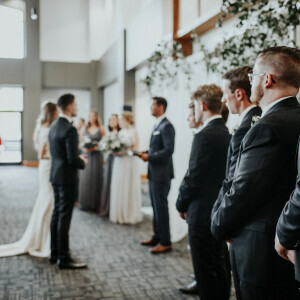 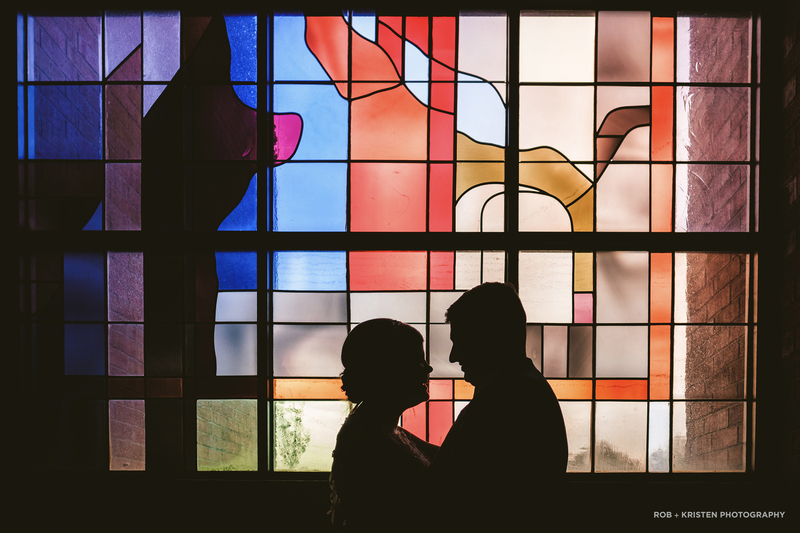 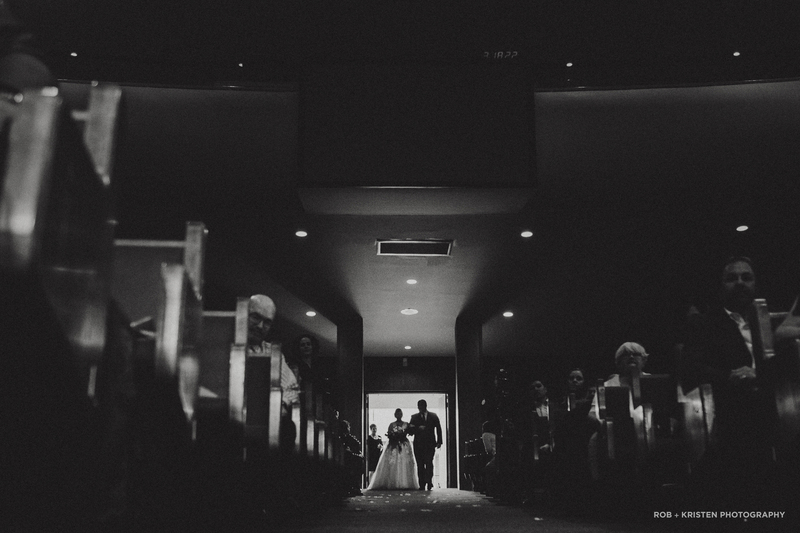 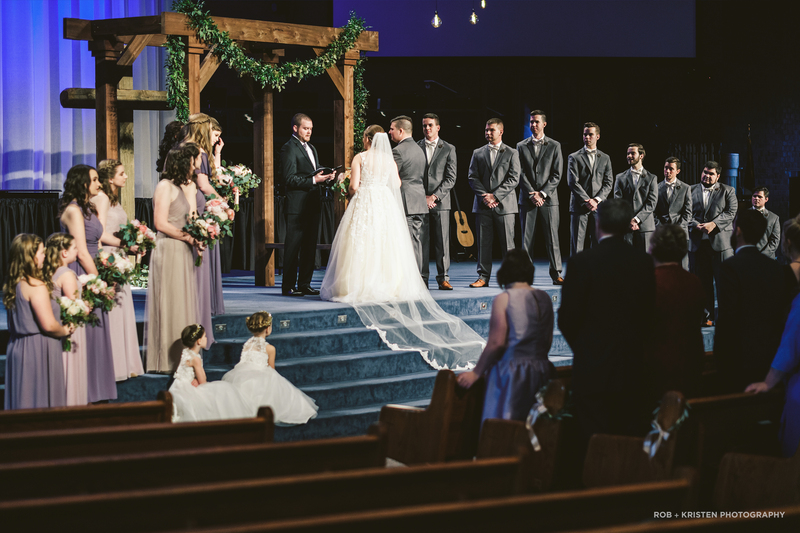 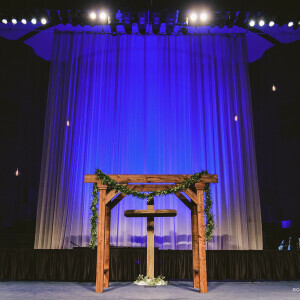 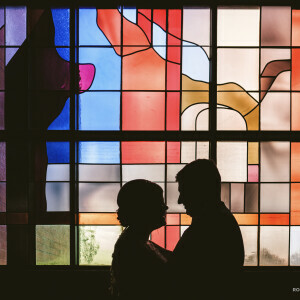 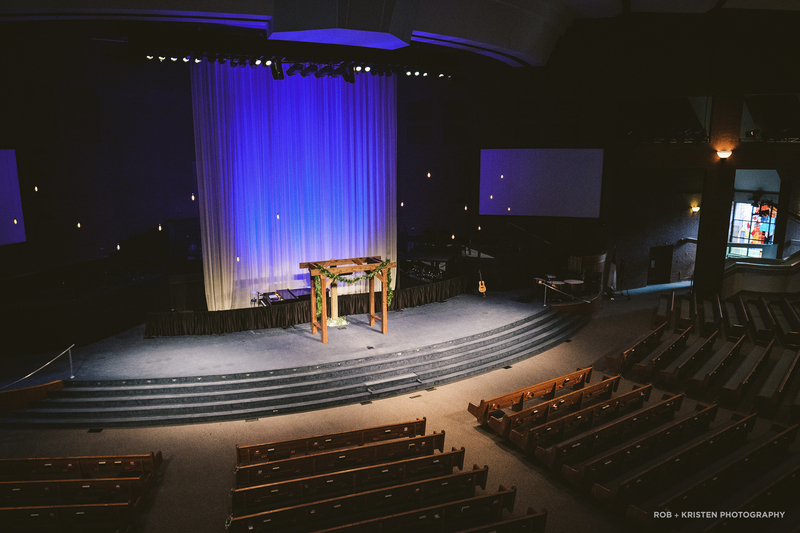 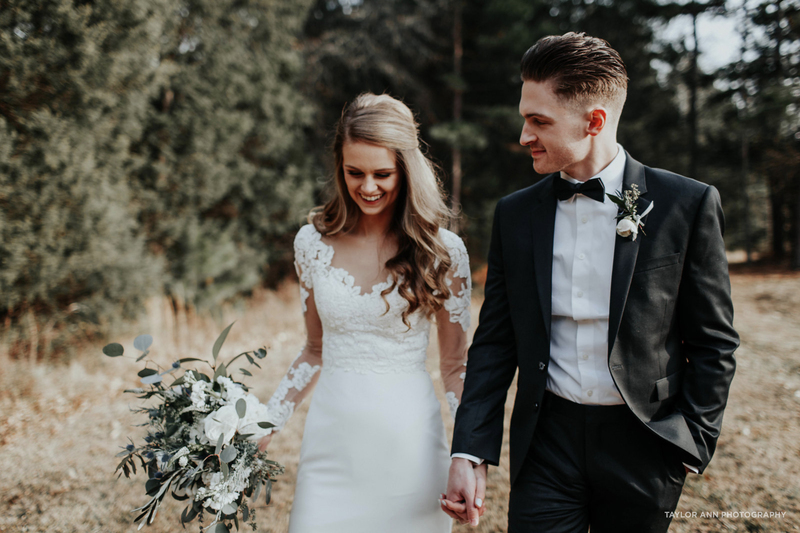 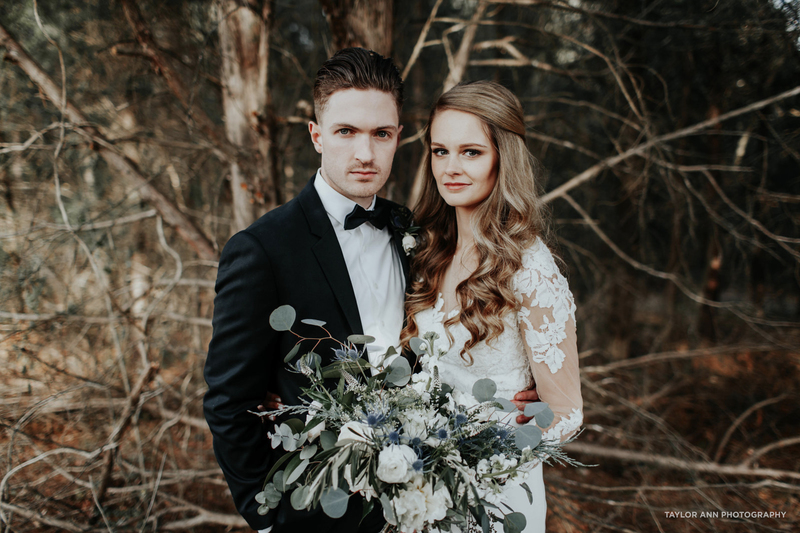 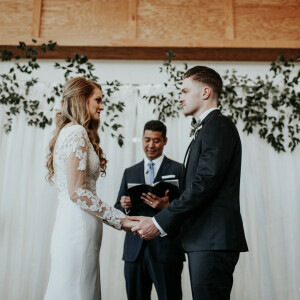 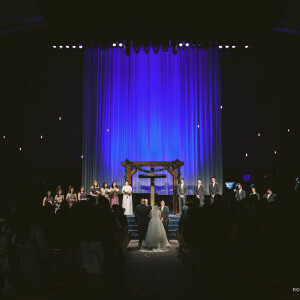 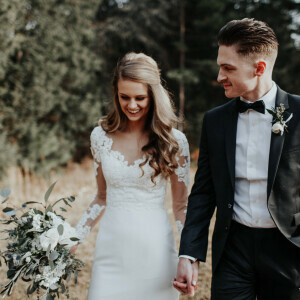 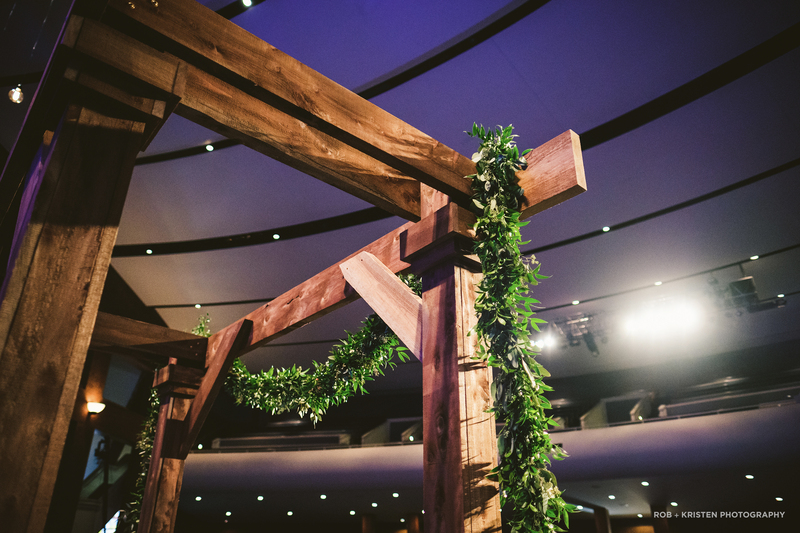 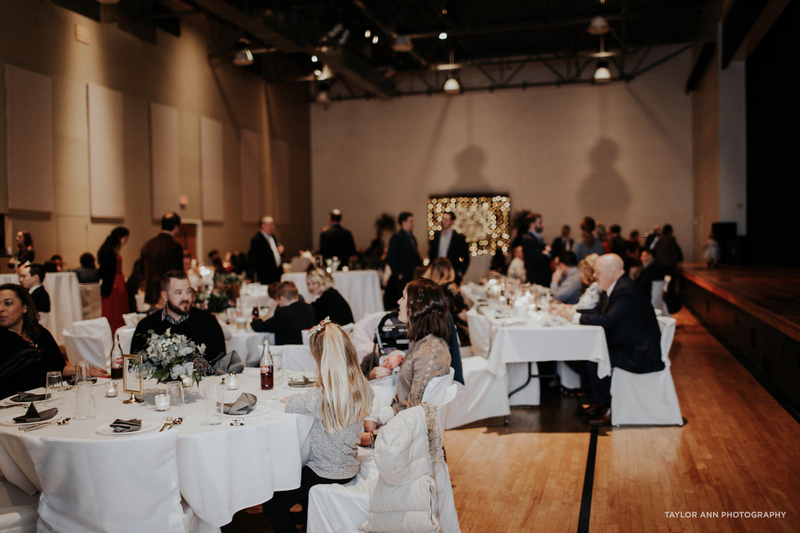 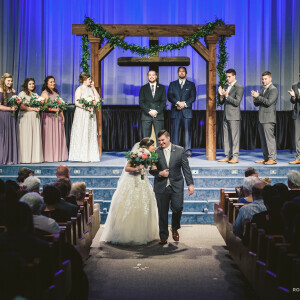 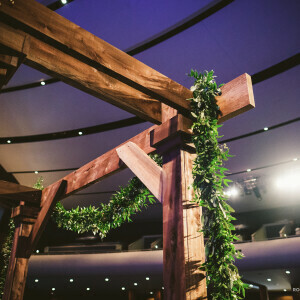 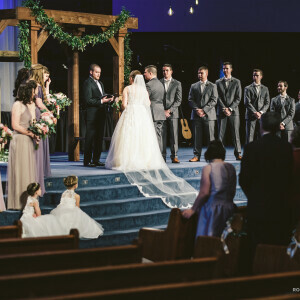 The goal of a wedding at Hickory Grove is to take the man and the woman from engagement to the wedding day to bring about a marriage that glorifies God and shows the world the gospel of Jesus Christ (Ephesians 5). 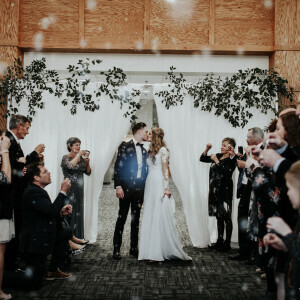 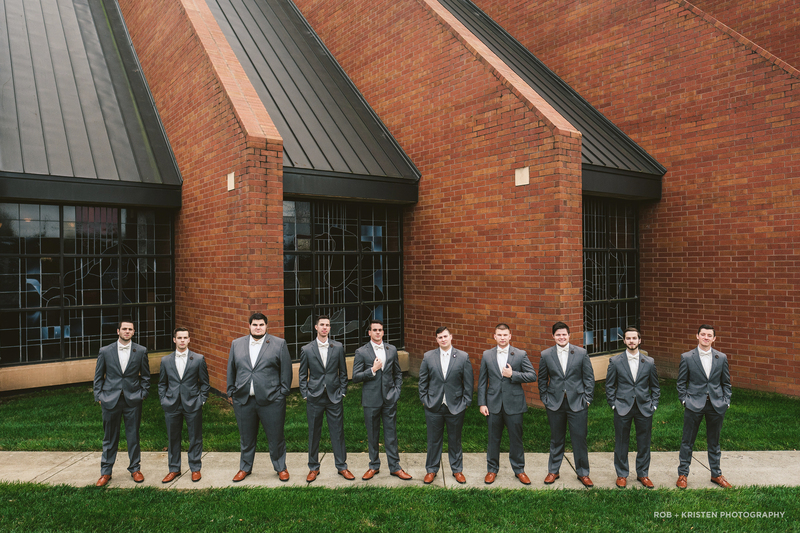 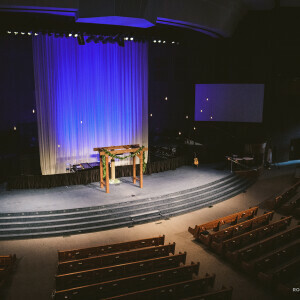 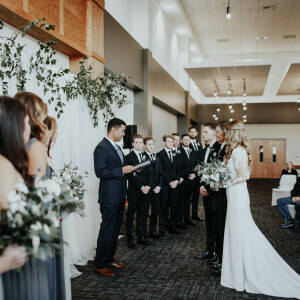 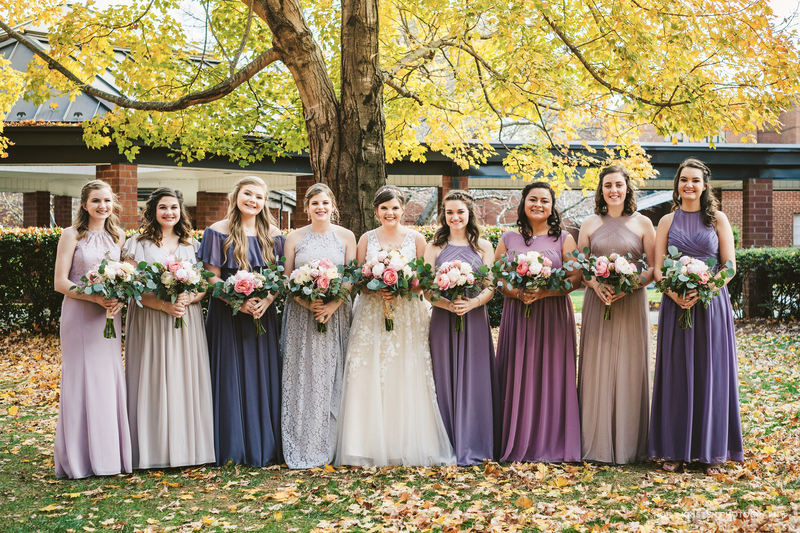 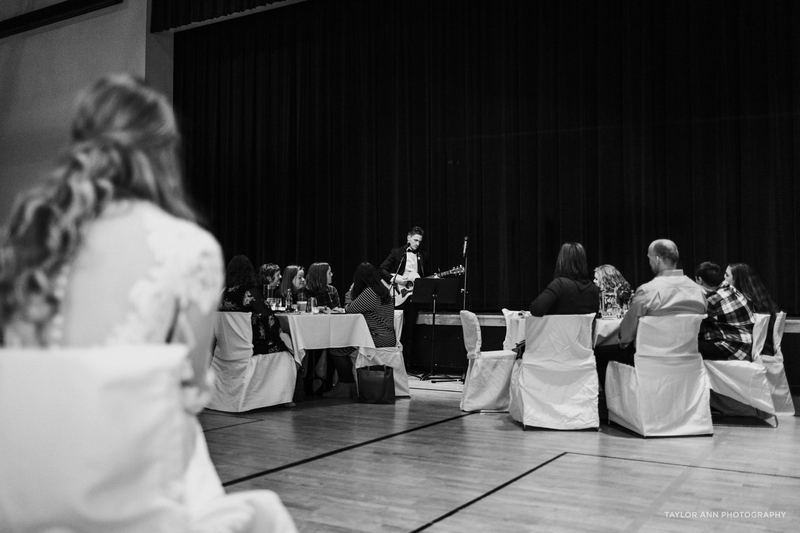 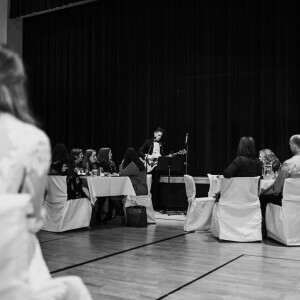 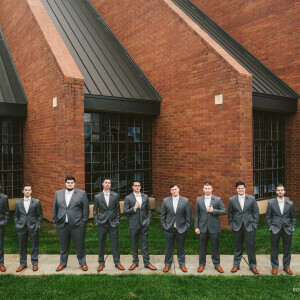 If you are interested in having your wedding at Hickory Grove please read over the Statement of Marriage along with Weddings at Hickory Grove section before clicking on link at bottom to fill out Inquiry Form. 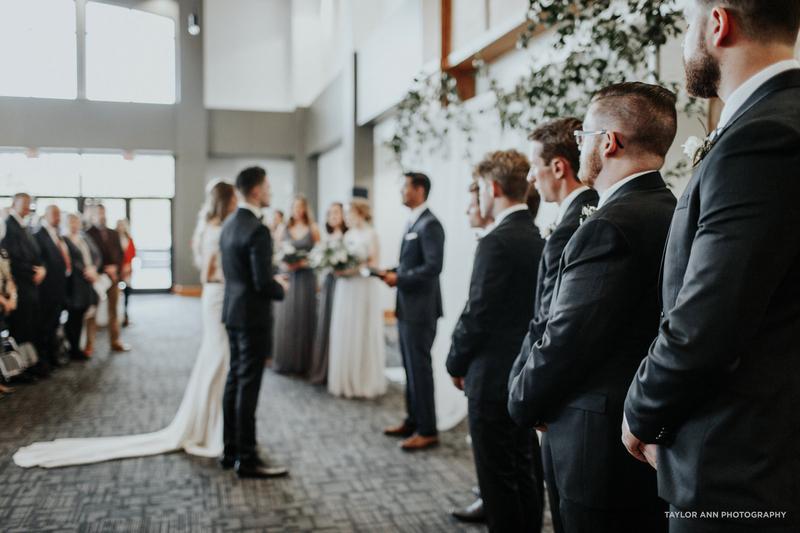 Once your form is submitted, it will be reviewed and you will hear a response within five business days. 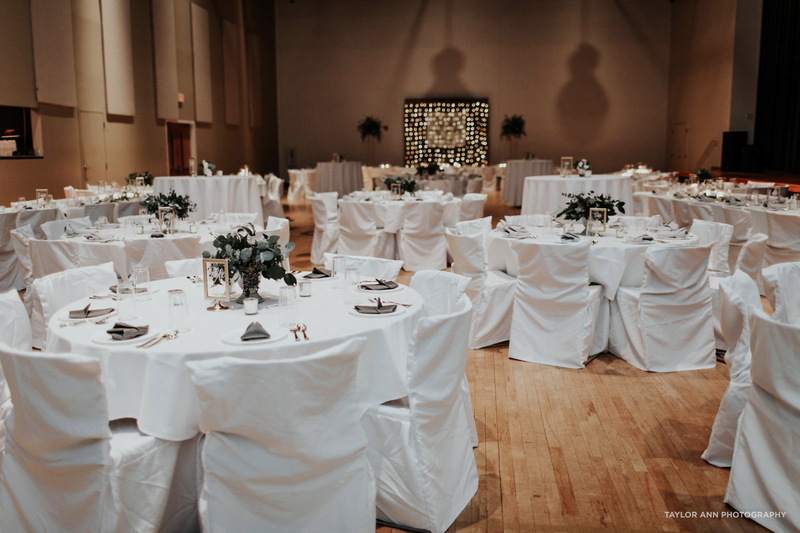 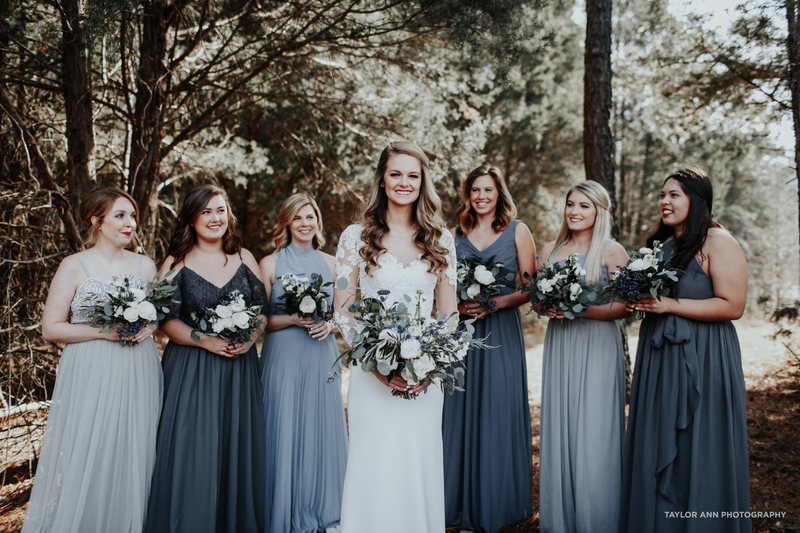 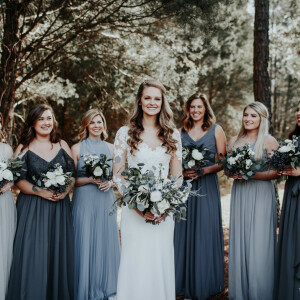 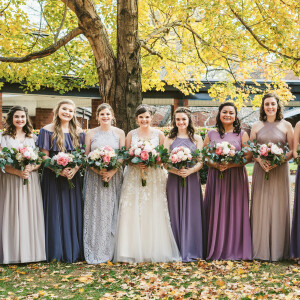 Please fill out the wedding inquiry form below or email Kim Shartzer (Wedding Coordinator/Director) for questions or call Kim at 704-531-4009.